Wondering how to access all 1,400+ PLUS podcasts? 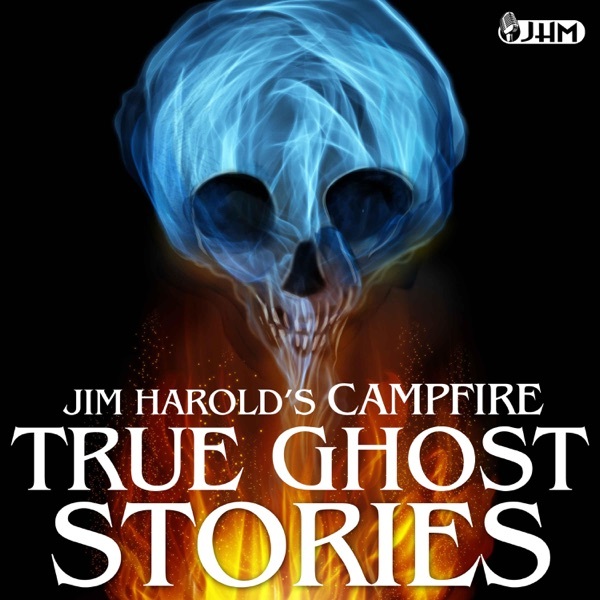 Listen to Jim explain the process OR if you are impatient just CLICK HERE to join his NEW Paranormal Plus Club. Thanks for listening!